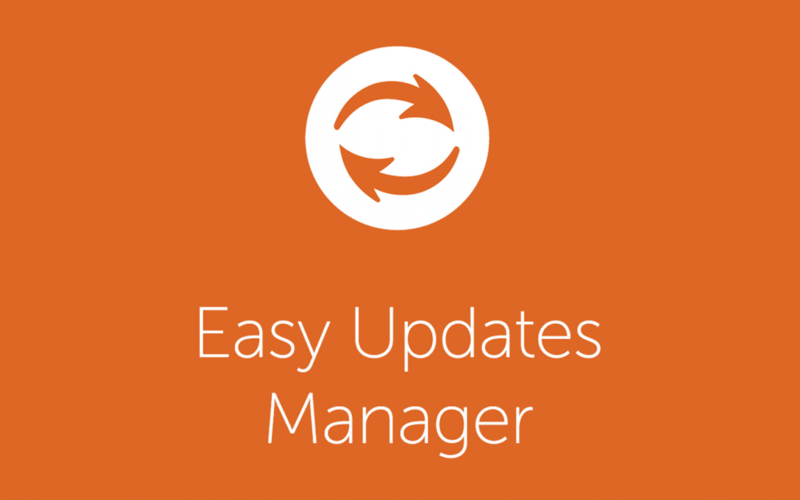 Easy Updates Manager 6.4.8 has just been released. It took several tries, but we think we got all the CSS bugs worked out. In WordPress 4.9, there are now plugins on the updates screen. We thought it would be nice to have those icons on our plugins/themes screen as well. See below for some screenshots.